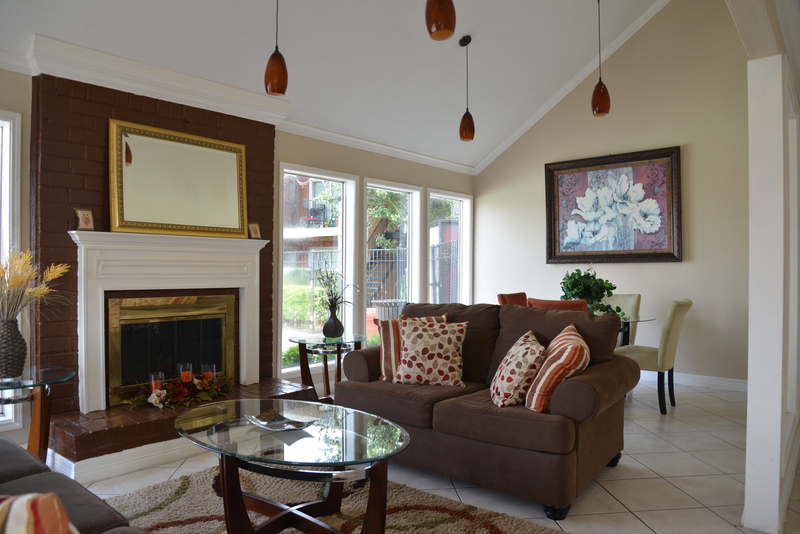 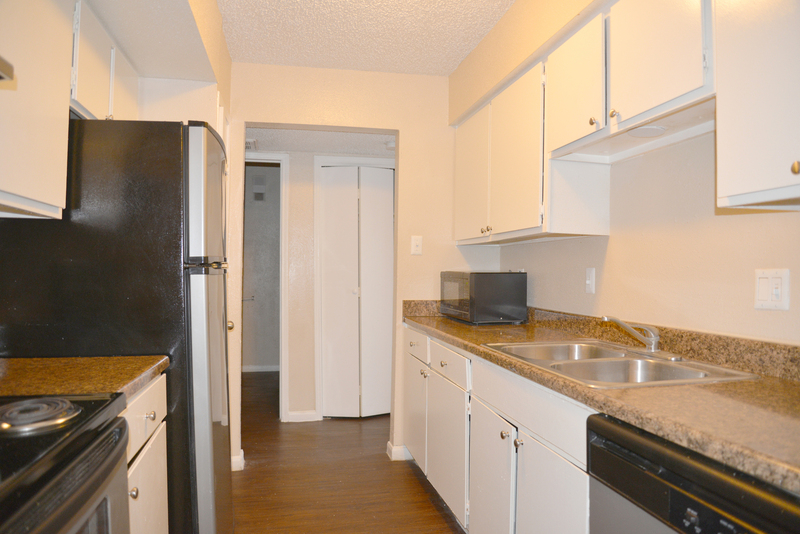 View photos of the perfect apartment in Southwest Houston, TX. 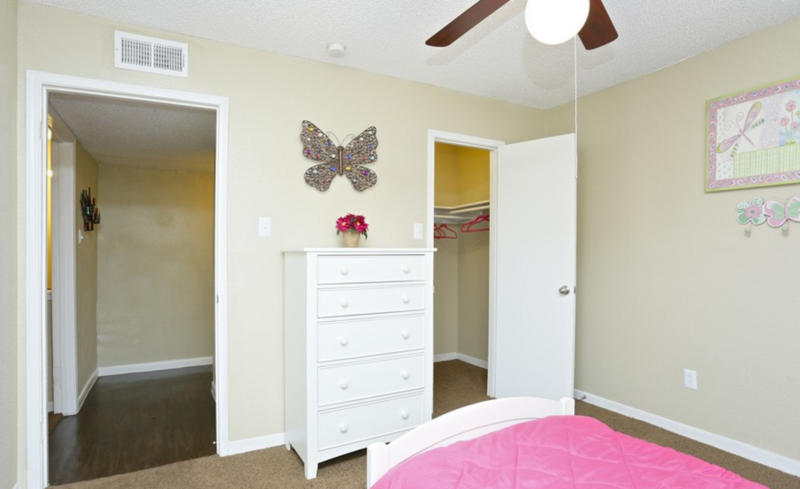 Sandpiper Apartments are the ideal place to call home. 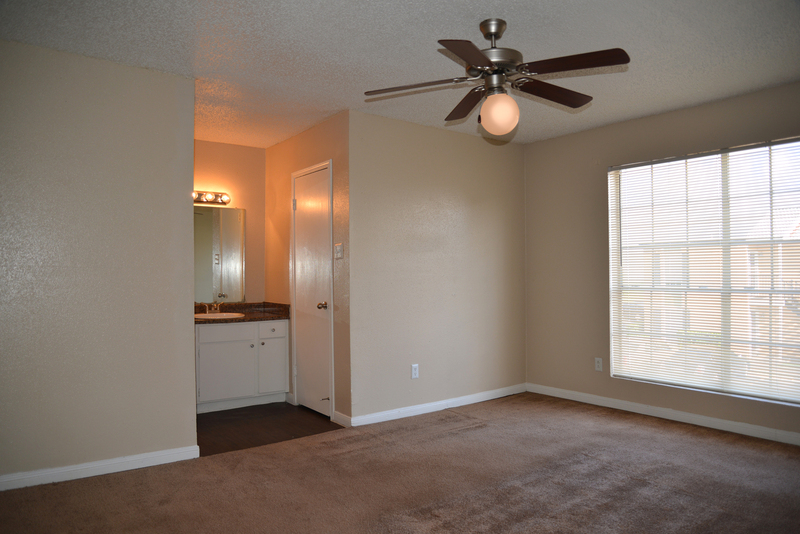 View our gallery and call us today. 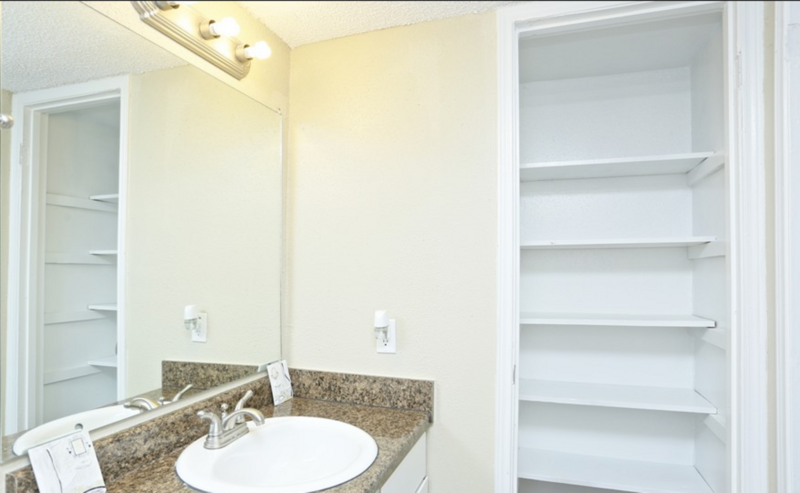 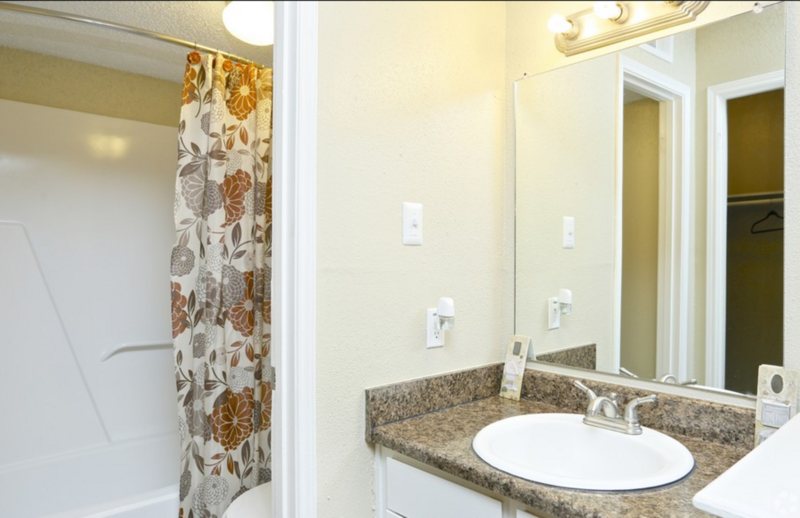 View our photo gallery below of your next apartment in Southwest Houston, TX. 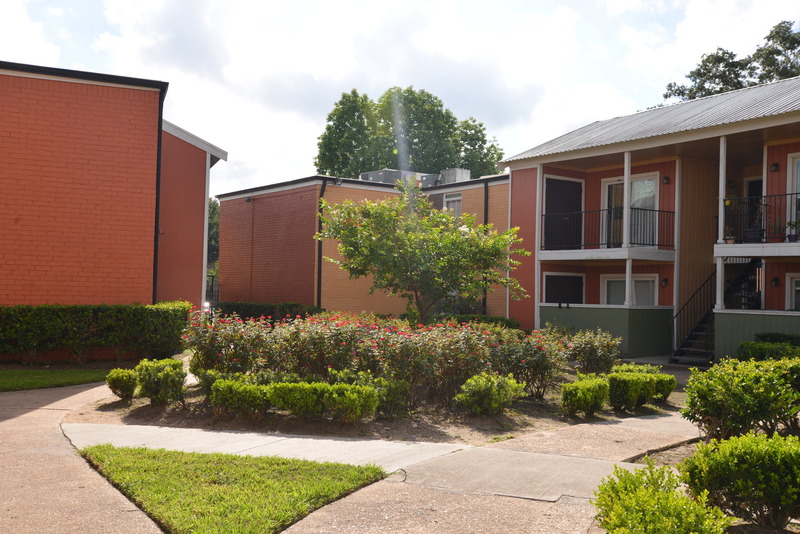 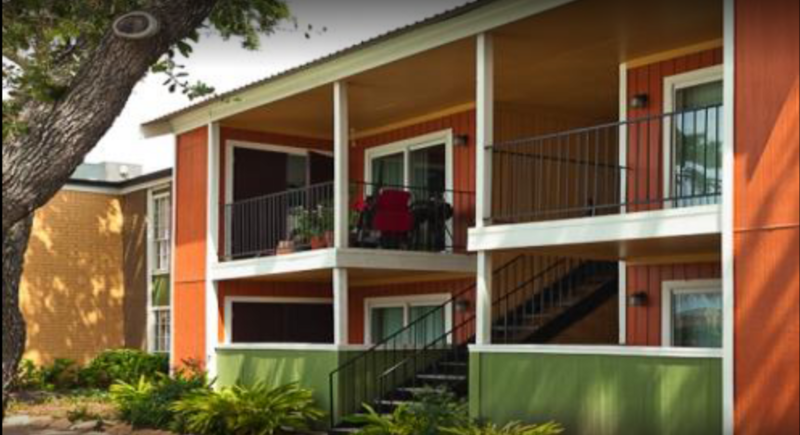 Sandpiper Apartments really stands out with its bright and colorful exterior. 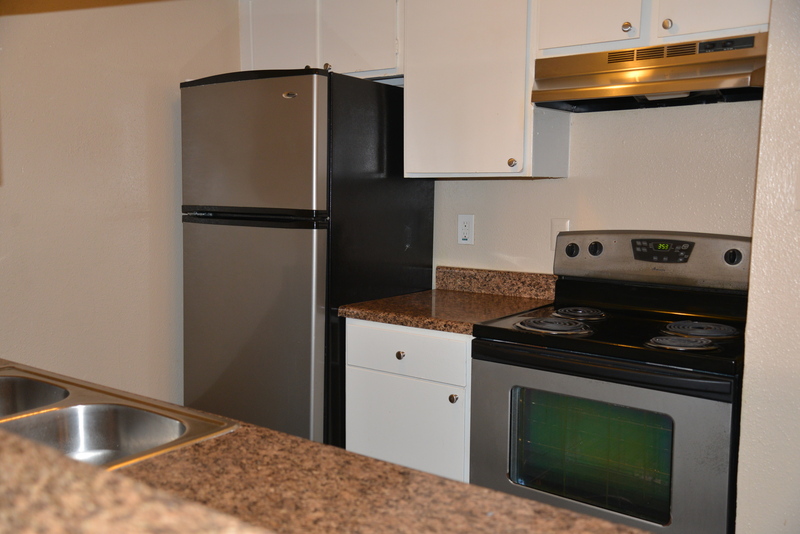 Inside our apartment rentals, you'll find updated amenities in each one-, two-, and three-bedroom floor plan. 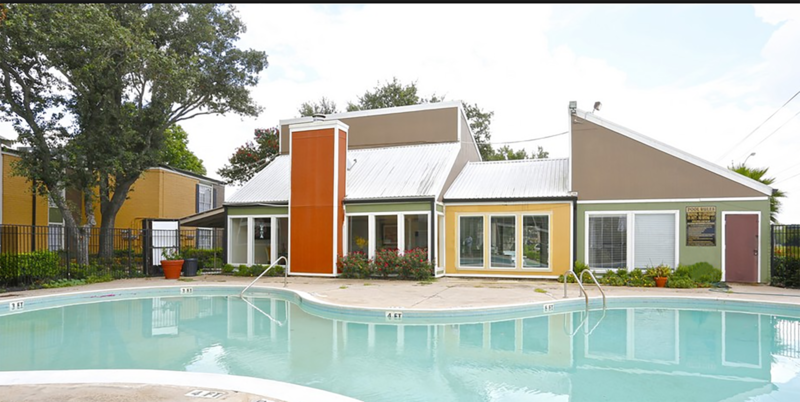 Our sparkling swimming pool is a perfect way to relax during those hot summer Texas days as well. 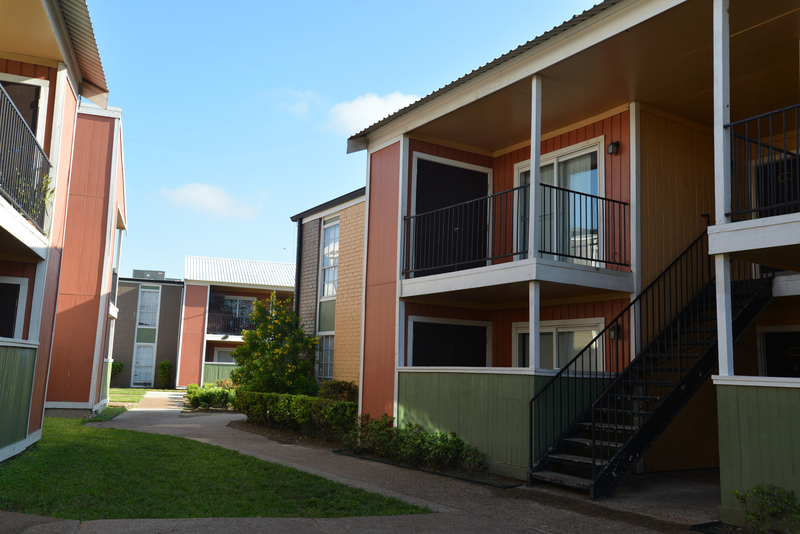 Contact us today to schedule a tour of our Southwest Houston apartment.